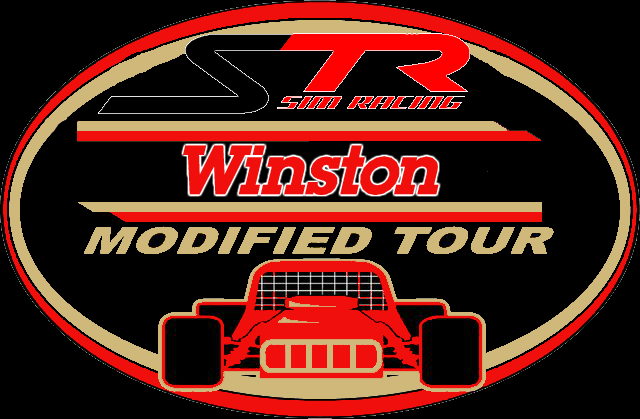 Winston Modified Tour @ Mad Dog Tonight! Winchester, NH – Tonight the Winston Modified Tour will thunder its way into Monadnock Speedway in Winchester New Hampshire. Better known at Mad Dog, the 1/4 mile race track provides great excitement with two completely different turns at each end of the track. Last week saw Danny Savary write his name into the record books by collecting the series first ever win. Who will write their name into the books tonight?? Come find out as practice starts at 8pm with qualifying at 9pm. This will be followed by a 150 lap feature event!! Do you have what it takes to run with the greatest short track series?? Will you write your name in the history books?? Come out tonight and give it your best shot!